SPEEDFIT Manufacturers part number: PEM062822W. JG Speedfit Socket Reducer: 28mm x 22mm, Socket x Spigot, White. 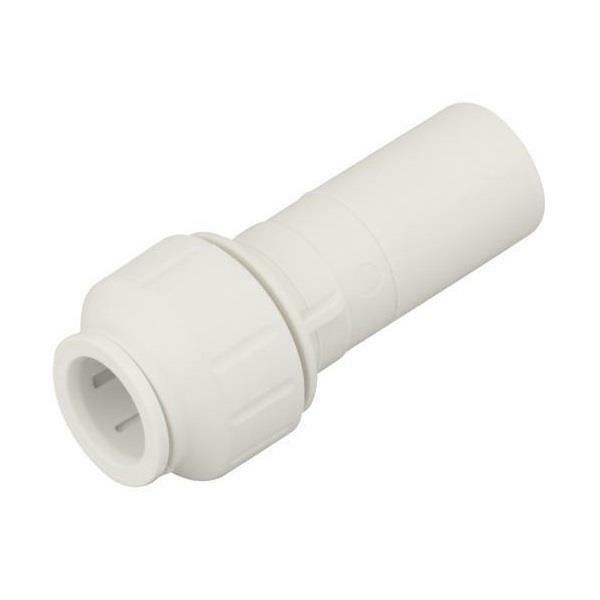 - Push-fit demountable plastic fitting for the connection of plastic and copper pipe.